You’ve made a tremendous investment into your website, from design to content to building a big social media following. But it’s tough getting exposure in social media these days. Now is the time to accelerate your website’s growth through organic search. An SEO site audit from ClickSeed will ensure you’re on a solid foundation for rapid growth. It’s one of the highest ROI investments you can make in your website. There’s no shortage of SEO consultants out there who can identify a boatload of technical SEO issues without understanding the business impact of actually addressing those issues. You can buy software to do that. ClickSeed’s SEO audit service is superior because we start by developing a clear understanding of your business, then follow through by delivering prioritized recommendations with clear, specific guidance that generates meaningful results. Our prioritized SEO action plan will help you produce the highest return on investment in the shortest possible time frame. Our specialized focus on news and media organizations has allowed us to get a bird’s eye perspective on what works in Google Organic and Google News from a content strategy perspective. We examine your current practices in terms of on-page SEO fundamentals, publishing practices, content strategy, syndication partnerships and more, and we turn that into a comprehensive report that will get your editorial staff operating like a well oiled SEO machine. 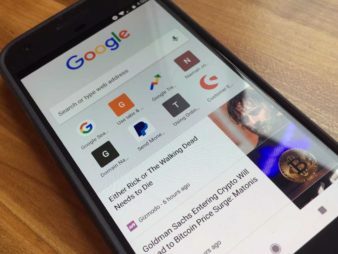 For publishers, Google News has enormous traffic potential via the Top Stories boxes and mobile carousels. If you’re in Google News, you have a tremendous advantage over non-Google News sites, but to fully leverage that advantage, you need to have a news-specific SEO strategy and follow news-specific technical guidance. Often, the SEO guidance you read online is referring to Google Organic, and doesn’t pertain to Google’s news and fresh content algorithms. 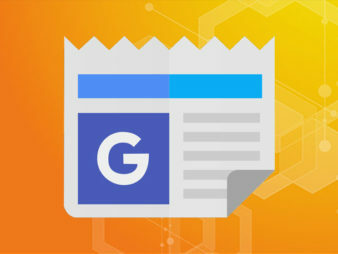 Our Google News SEO audit will ensure your content is crawled, indexed, and ranked as efficiently as possible to maximize your website presence in news results. We look closely at your competitors to find untapped keyword targeting opportunities, recent website enhancements that may have worked to their advantage, and any features or best practices that can be gleaned and applied to your site. We’ll also identify websites you may not necessarily view as competitors, but that have significant overlap in terms of ranked keywords driving traffic to their sites. It’s critical to start thinking about SEO very early in any website design or redesign project. In a site design/redesign audit, we review and provide feedback on design comps, wireframes or sitemaps, giving you valuable guidance regarding on-page features and user experience issues that will keep you from heading down the wrong path. 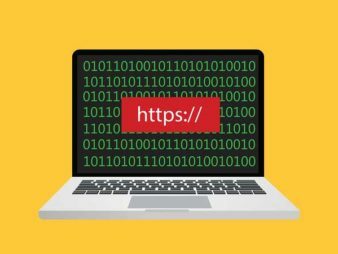 We can create detailed sitemaps, URL migration/redirection plans, and information architecture and content specification deliverables that allow you to completely define all page-level settings and metadata before coding the first web page. Many of our clients are world-class agencies in their own right, specializing in website design, branding, user experience, backend web development, and PR/communications. These agencies choose us when they need a trusted, hand-picked partner for projects requiring SEO-specific expertise they don’t offer in-house. If you’re an agency or consultant with a client needing professional SEO guidance backed by nearly two decades of search marketing experience, we’ve got you covered. Have questions about our comprehensive SEO audit services or are you ready to dig in? Give us a call today at 301-228-2432, or contact us for a quote.